James A. Patten was a commodities speculator, financier, and politician. He began his career working for the Illinois State Department of Grain Inspection from 1874 to 1878, later becoming a member of numerous financial firms. 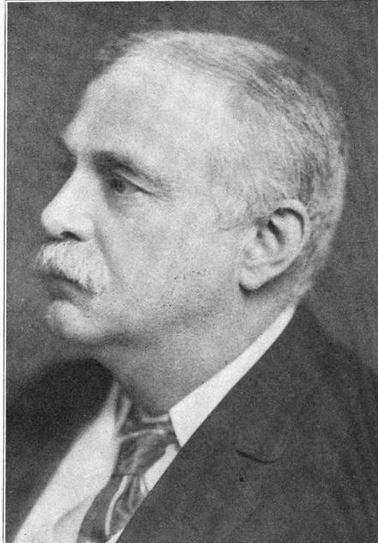 In 1901, Patten was elected mayor of Evanston, IL. 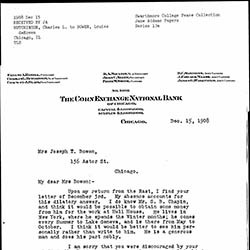 He was also president of the Northwestern University Board of Trustees. Patten was known for being a leading financier of the Gilded Age, profiting off rising prices of wheat and flour, giving him the nickname "The Wheat King." Patten married Amanda Louise Buchanan in 1885. They had four children together. Patten died in 1928. 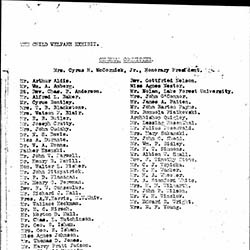 Press Club of Chicago Official Reference Book, 1922, p. 96. “Patten, James A. 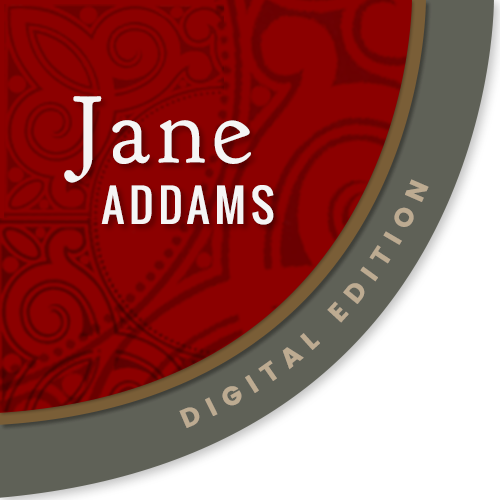 (1852–1928),” Jane Addams Digital Edition, accessed April 20, 2019, https://digital.janeaddams.ramapo.edu/items/show/4402.